One of the most popular and well-known customs of Rosh Hashanah is dipping apple slices into honey. This sweet combination stems from an age-old Jewish tradition of eating sweet foods to express our hope for a sweet new year. 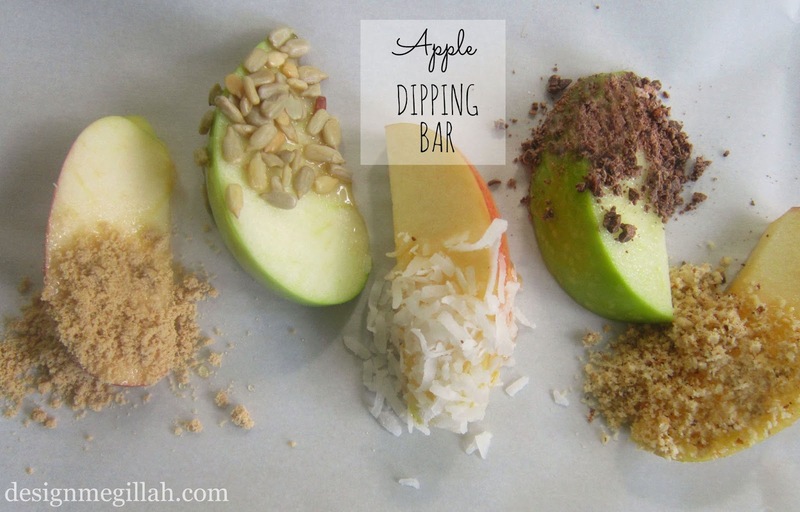 Why not take it one step further and offer your guests an apple dipping bar! 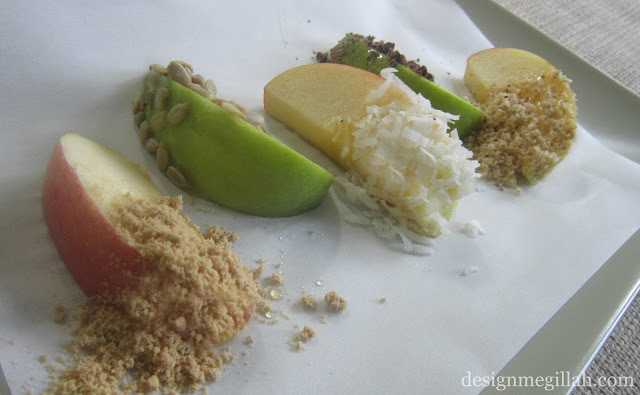 After dipping their apple, add a variety of toppings to sprinkle onto the sticky honey. but the sky's the limit! What will you be sprinkling on top of your honey this year? Yummm! What a fun idea. This could keep the kids at the table a bit longer while the first courses are served! Thanks for the inspiration. 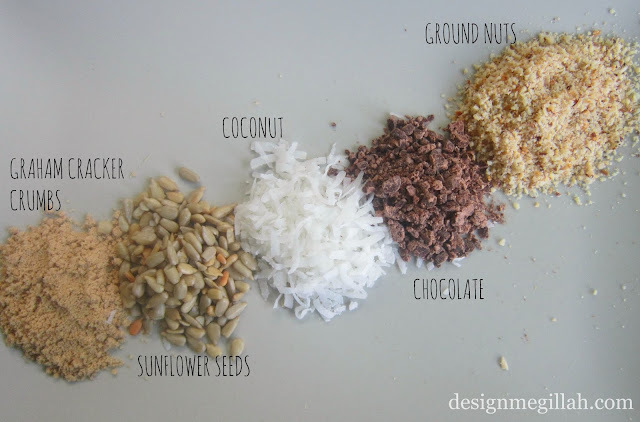 I would love to also serve peanut butter, granola, marshmallow fluff, and chopped dried fruits. Thanks so much. Great ideas!! So glad you found this helpful.